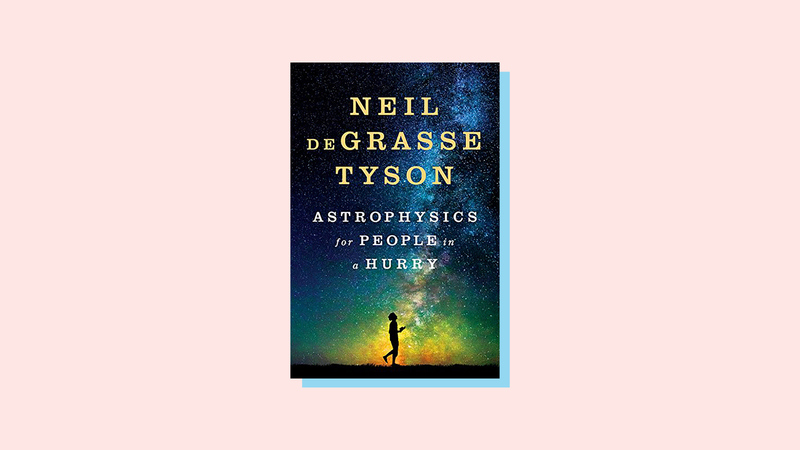 Gravitational waves take the top spot in Symmetry writer Mike Perricone’s yearly round-up of popular science books related to physics and astrophysics. In 2017, we were treated to books about gravitational waves; unsung women critical to modern astronomy; the neutrino detector at the South Pole; and astrophysics both fast and slow. Einstein’s final prediction took the longest to confirm: Gravitational waves were finally detected in September of 2015, a century after the publication of his paper on general relativity. The discovery brought with it the 2017 Nobel Prize in Physics, shared by Rainer Weiss, Barry Barish and Kip Thorne. 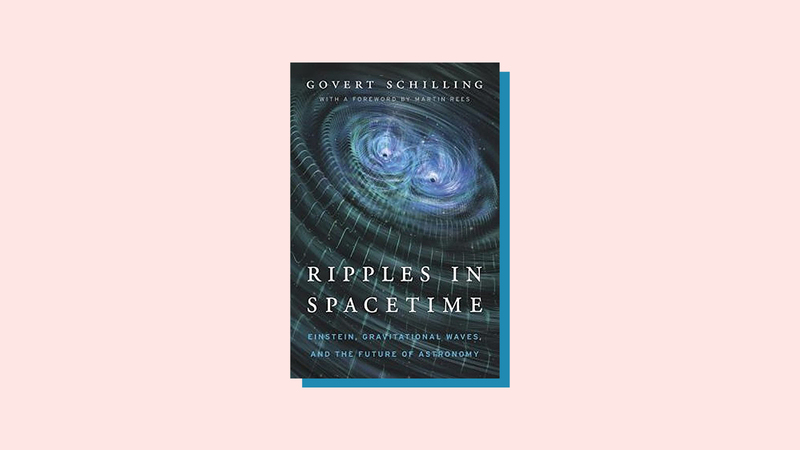 Govert Schilling, a science writer based in the Netherlands, places the discovery in the historical context of a 40-year search. Schilling is a captivating story-teller who creates a one-on-one conversation with his readers. Dava Sobel (Longitude, The Planets, Galileo’s Daughter) shines a light on the irreplaceable contributions of the women “computers” at the Harvard Observatory. 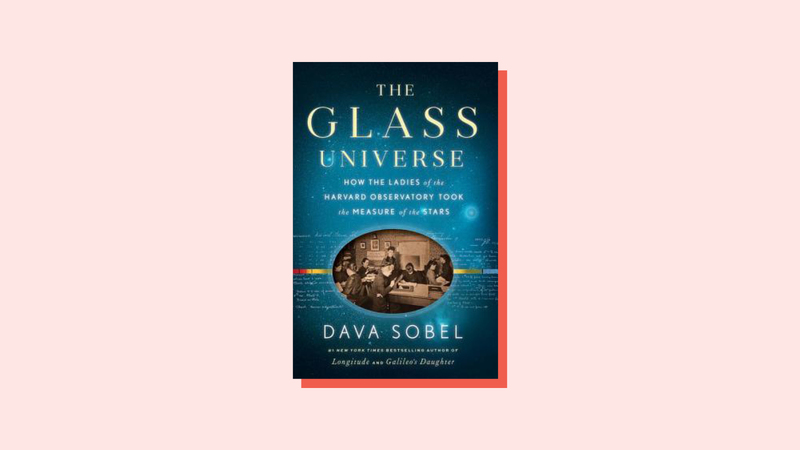 In the late 19th and early 20th centuries, these women exhaustively cataloged millions of stars from glass photographic plates (hence, The Glass Universe). One of them, Henrietta Swan Leavitt, concluded that the brightest variable stars had the longest periods, establishing a measuring standard across space still used today. Cosmology and astrophysics for those who are not in a hurry—and who enjoy a challenge. 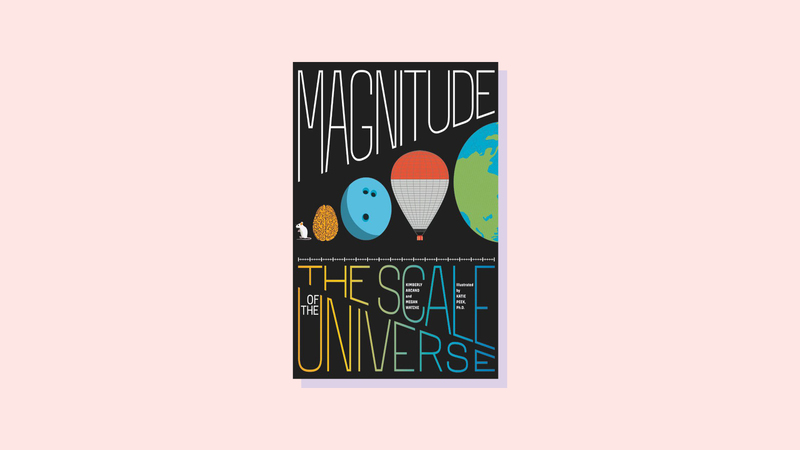 This beautiful book excels on three levels: the striking graphics, the accessible introductions escalating into detailed discussions, and the accompanying case studies exhibiting the scientific method (such as “What is Light?”). 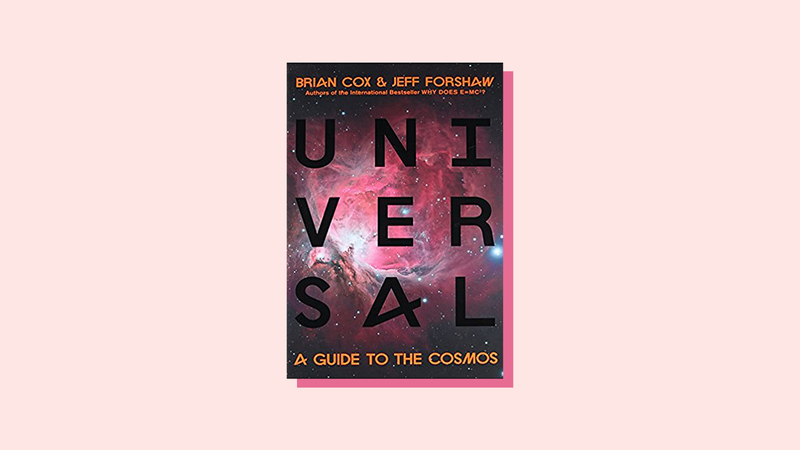 Co-authors Brian Cox and Jeff Forshaw (Why Does E=mc2?) are physics professors at the University of Manchester; Cox is also Royal Society Professor for Public Engagement in Science. 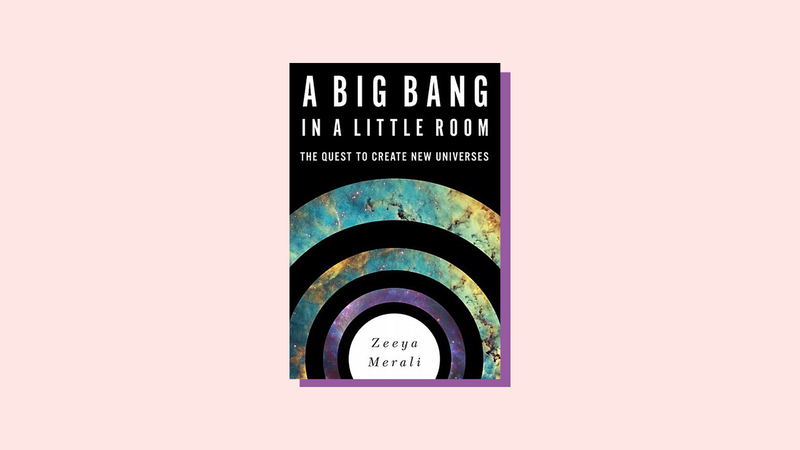 Creating a new universe at a particle accelerator might sound like science fiction, or just plain preposterous—until author Zeeya Merali places the idea in the context of other feats of modern cosmology. With a PhD in theoretical physics and cosmology from Brown University, Merali takes on the topic with knowledge and humor in conversation with leaders at the intersection of cosmology and particle physics. 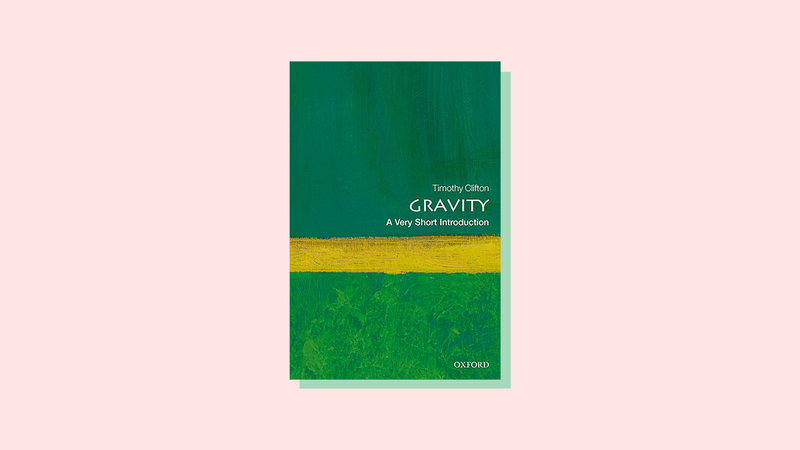 Timothy Clifton, a gravitational specialist at Queen Mary University of London, starts with the everyday experiences of gravity and advances to its effects on the universe and scientists’ efforts to link it with quantum mechanics. He also discusses the impact of the discovery of gravitational waves. 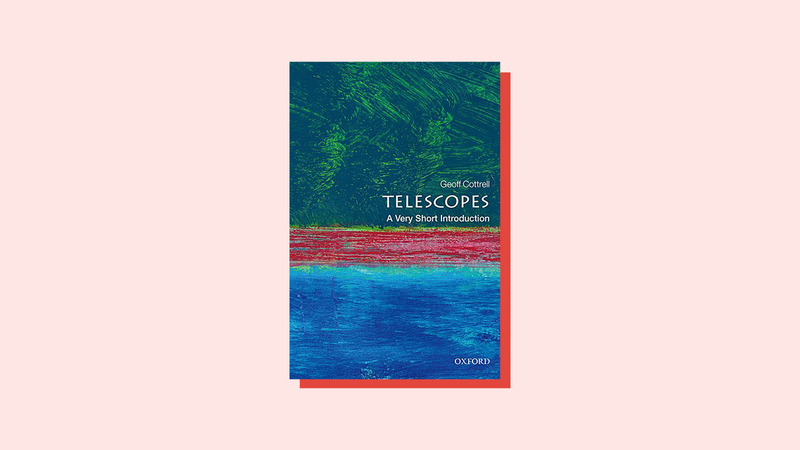 Geoffrey Cottrell, an astrophysicist at Oxford University, explores the principles, history and major discoveries of different types of telescopes: simple optical, radio, X-ray, gamma ray and space-based. He also looks to the next generation of telescopes, such as the ALMA radio telescope array in the Atacama desert of Chile. Pythagoras, Kepler, Newton and Einstein all pondered the link between music and physics. The great saxophonist John Coltrane incorporated physics and geometry into his work. 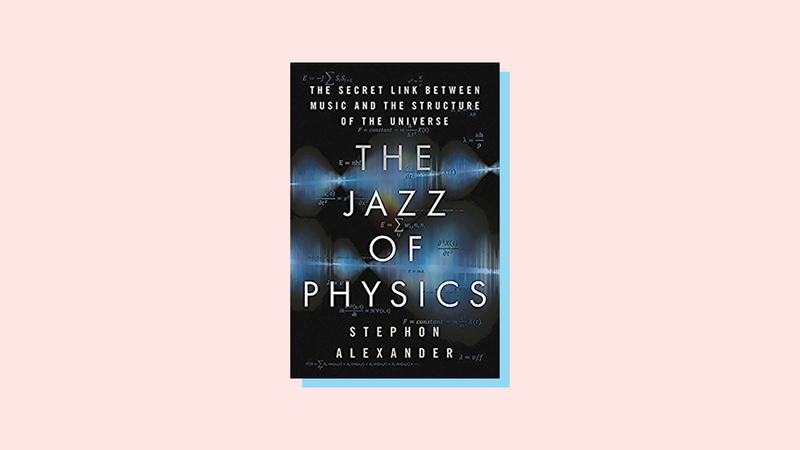 “In our attempts to reveal new vistas in our understanding, we often must embrace an irrational, illogical process, sometimes fraught with mistakes and improvisational thinking,” writes physicist and jazz saxophonist Stephon Alexander. Tracking a unique particle takes a unique particle detector. Meet IceCube: a cubic kilometer of “diamond-clear” ice more than a mile below the surface at the South Pole. The world’s largest particle detector, IceCube recorded the first extra-terrestrial high-energy neutrinos in 2010. 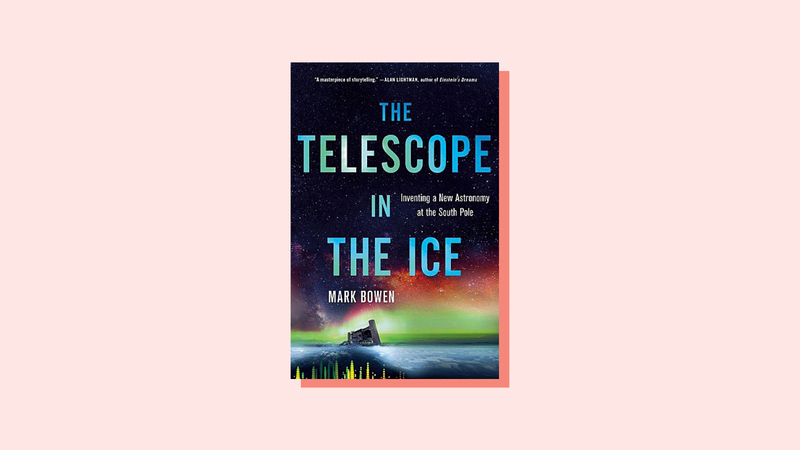 Mark Bowen (Censoring Science, Thin Ice) narrates the story of the people and science behind the pursuit of the inscrutable particle. Bowen, a “recovering physicist,” journeyed to the Amundsen South Pole research station as a part of his research for the book. How big is big? How small is small? Kimberly Arcand and Megan Watzky, colleagues at NASA’s Chandra X-Ray Observatory, take an illustrated journey from subatomic particles to the most massive galaxies in the universe, from the speed of grass growing to the speed of light. They explore mass, time and temperature; speed and acceleration; and energy, pressure and sound. Watzke and Arcand’s other collaborations include Light: The Visible Spectrum and Beyond and Coloring the Universe: An Insider’s Look at Making Spectacular Images of Space. 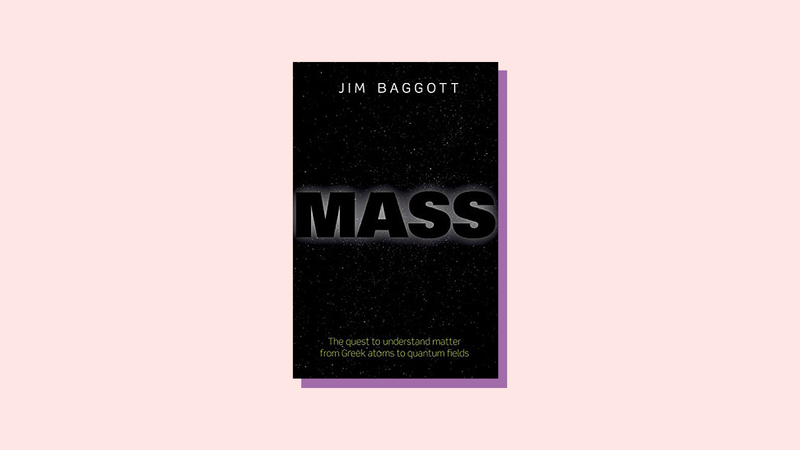 Even in the aftermath of uncovering the Higgs particle in 2012, Jim Baggott (The Quantum Story: A History in 40 Moments, others) points to our incomplete understanding of matter. The foundations of the universe, he says, are “built of ghosts and phantoms of a peculiar quantum kind.” Each chapter concludes with “Five things we learned,” such as Einstein’s dictum, via John A. Wheeler: “Matter tells space-time how to curve; space-time tells matter how to move.” Mass is worth some extra effort to keep up. Bongo-playing Richard Feynman and buttoned-down John A. Wheeler began their unlikely connection in 1939 when Feynman was Wheeler’s teaching assistant at Princeton. Wheeler’s ideas about the universe read almost like science fiction: black holes, worm holes and portals to the future and the past. Feynman won the Nobel Prize for his work in quantum electrodynamics. He depicted quantum reality as a function of alternative possibilities. 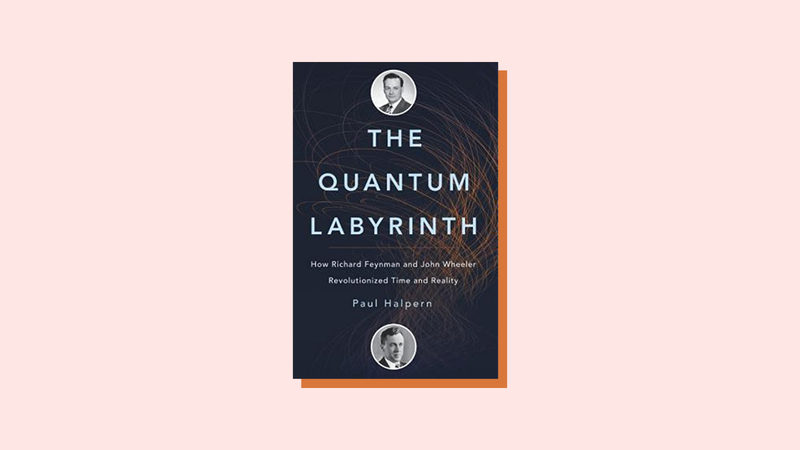 Paul Halpern (Einstein’s Dice and Schrödinger’s Cat, Edge of the Universe) shows how these two formed their own alternate reality.